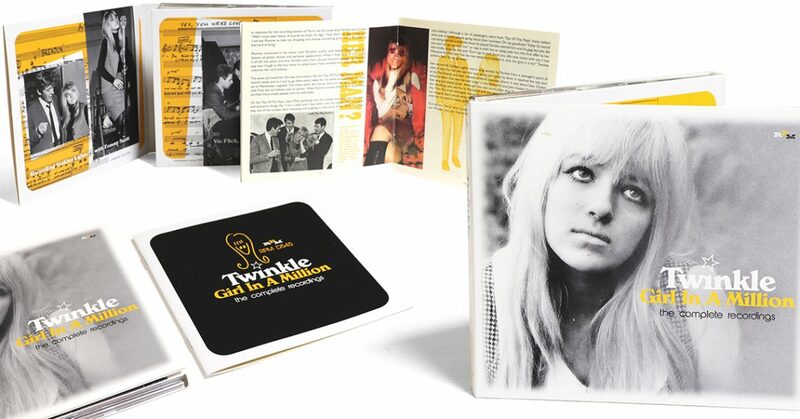 NEW RELEASE | Girl In A Million, the ultimate tribute to the recording legacy of Twinkle, Out April 19th. 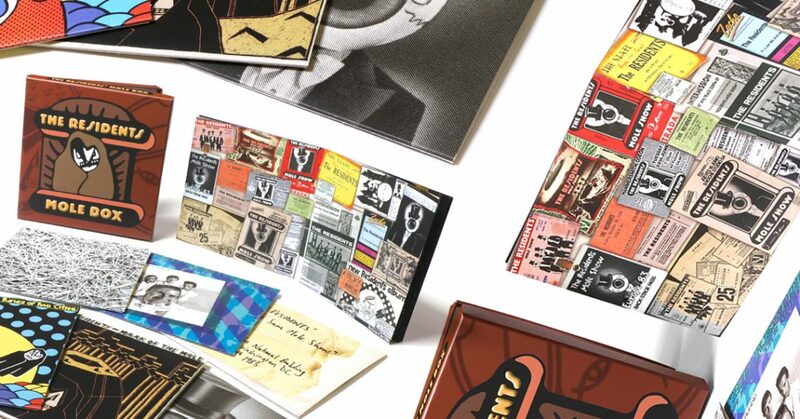 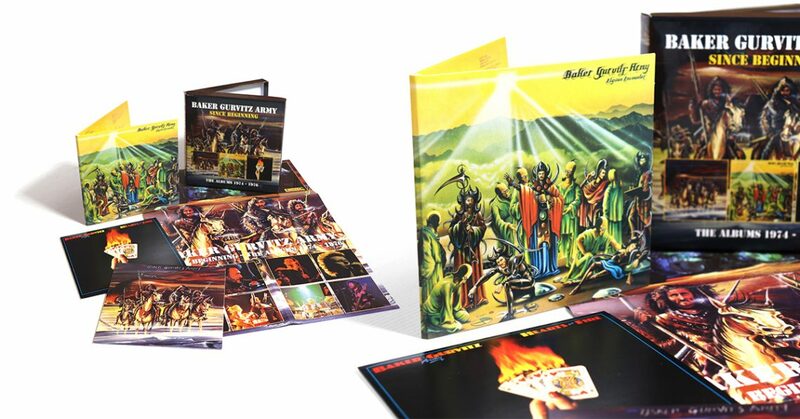 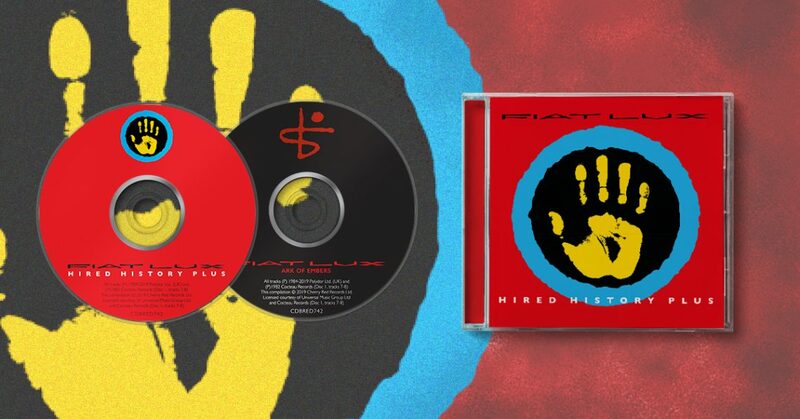 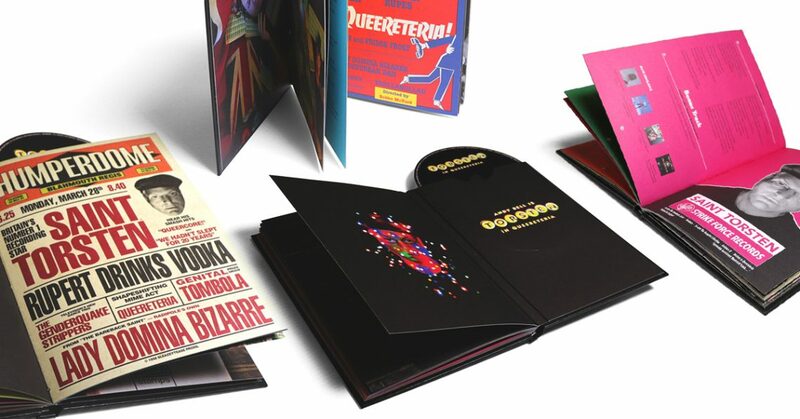 NEW RELEASE | Some of the finest British rock music of the mid-1970s take a look inside the Baker Gurvitz Army 3CD Box Set! 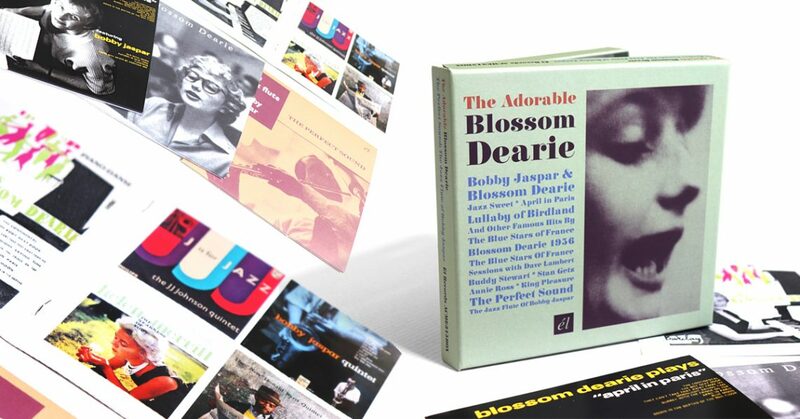 NEW RELEASE | “A voice in a million” Check out the Blossom Dearie 3CD Box Set out April 26th. 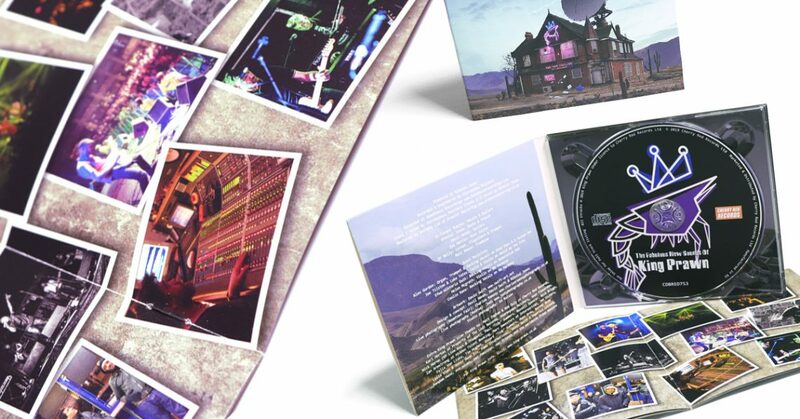 OUT NOW | The Residents Mole Box is out today! 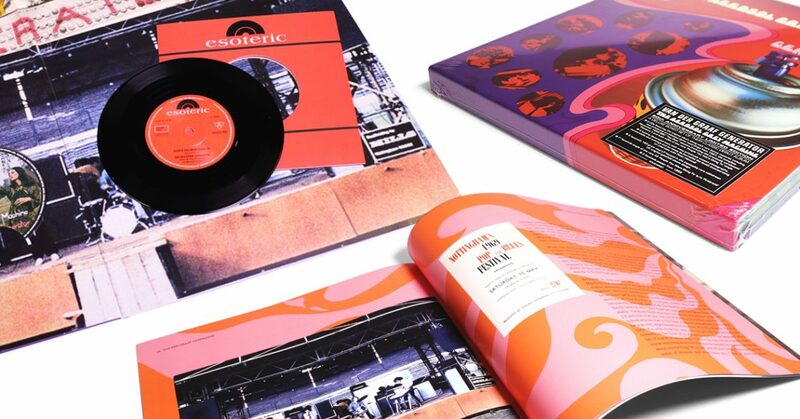 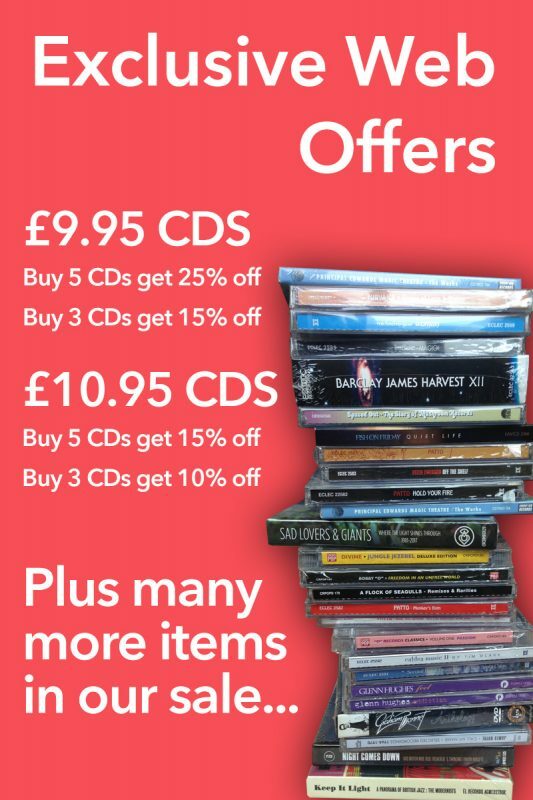 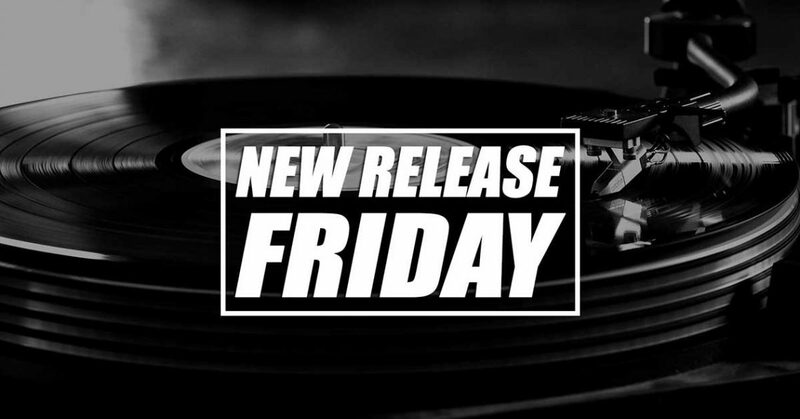 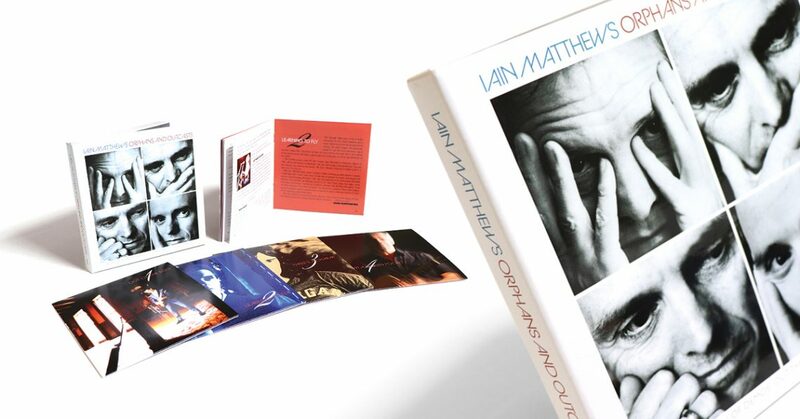 RECORD STORE DAY | Take a look at some of the exclusive vinyl releases we’re putting out for RSD 2019!